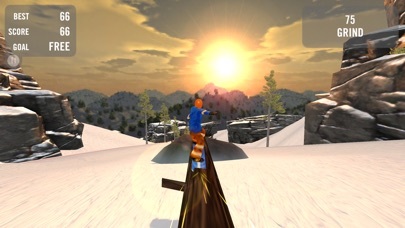 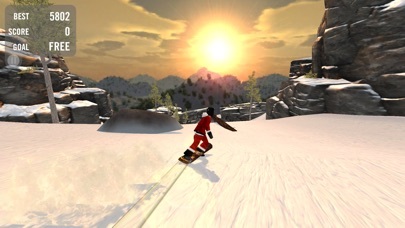 Download the #1 mobile snowboard game in the world with more than 15 million players - all new improved graphics and MFi game controller support! 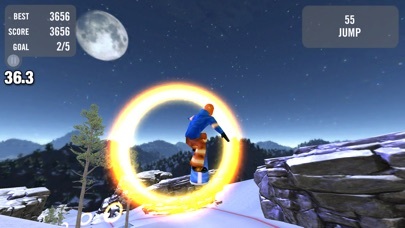 Check out http://apps.ezone.com for screenshots and game play videos. 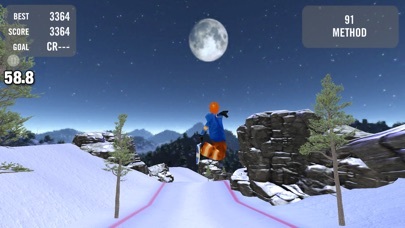 Note: 'Crazy Snowboard Free' contains ads, if you would like an ad-free version check out 'Crazy Snowboard' or 'Crazy Snowboard Pro'. 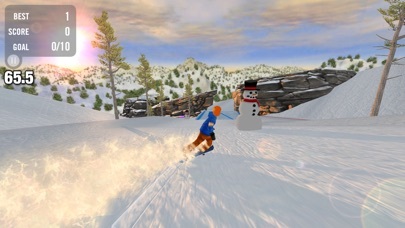 Other Ezone.com games you may like: Diver Dash, Team Awesome, Diversion, Crazy Farming, Snow Spin, Turkey Blast: Reloaded, Scarecrow, and Galactic Gunner.